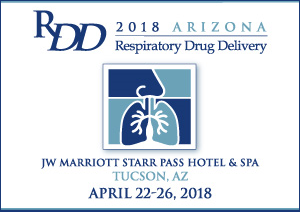 RDD 2018 is coming up in Arizona, US end of April. At the conference, MVIC will have a stand at which also AB FIA will be presented. Take the opportunity and meet MVIC’s representatives Lars Asking and Ola Nerbrink.